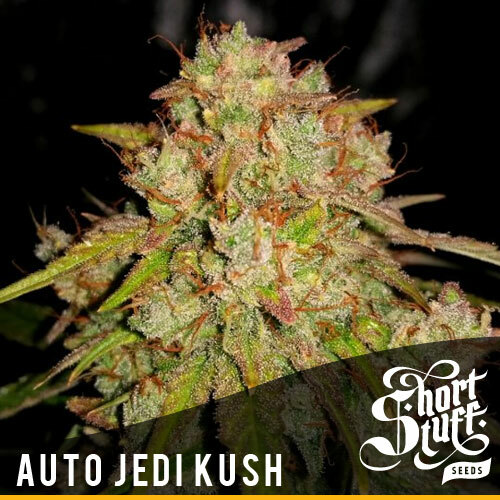 Our Russian Rocket Fuel strain is the result of crossing a heavy indica strain, exhibiting very dense resinous buds, with automatic NYC diesel which adds an exotic high and deeply fruity smell to the mix. 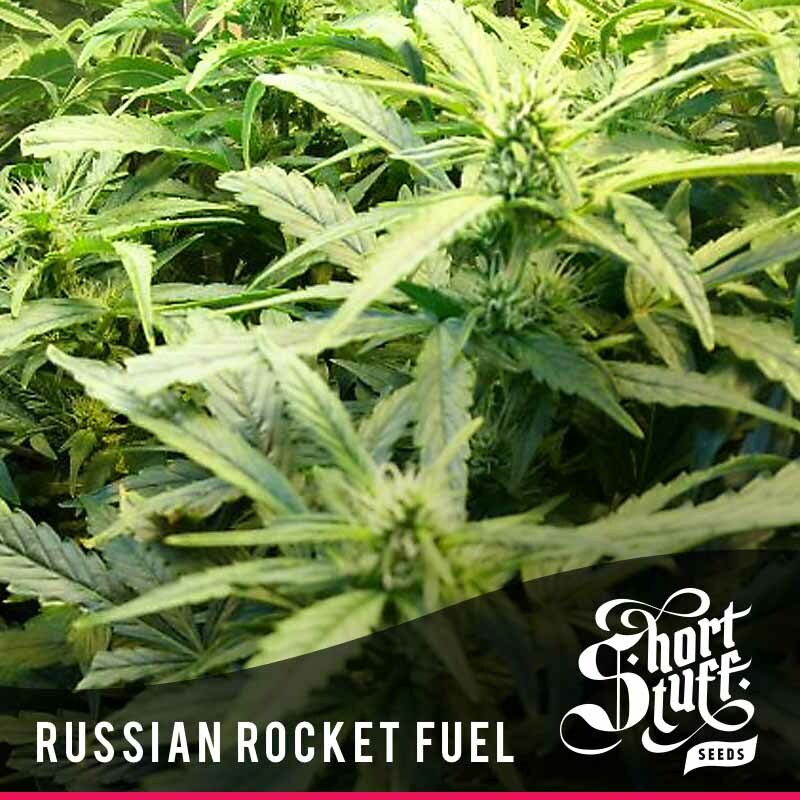 Russian rocket fuel exhibits a very fuel like diesel smell due to its NYCD heritage but can also kick up a funky fruity aroma. 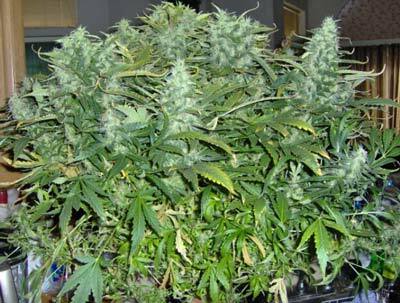 Russian Rocket fuel produces tight, crystal covered buds that will pack on weight right up until the end of the flowering period and can produce copious amounts of resin. The effect of the RRF is immediate with a super potent ‘head high’ which initially energises the smoker and then leads to a very relaxed body stone. 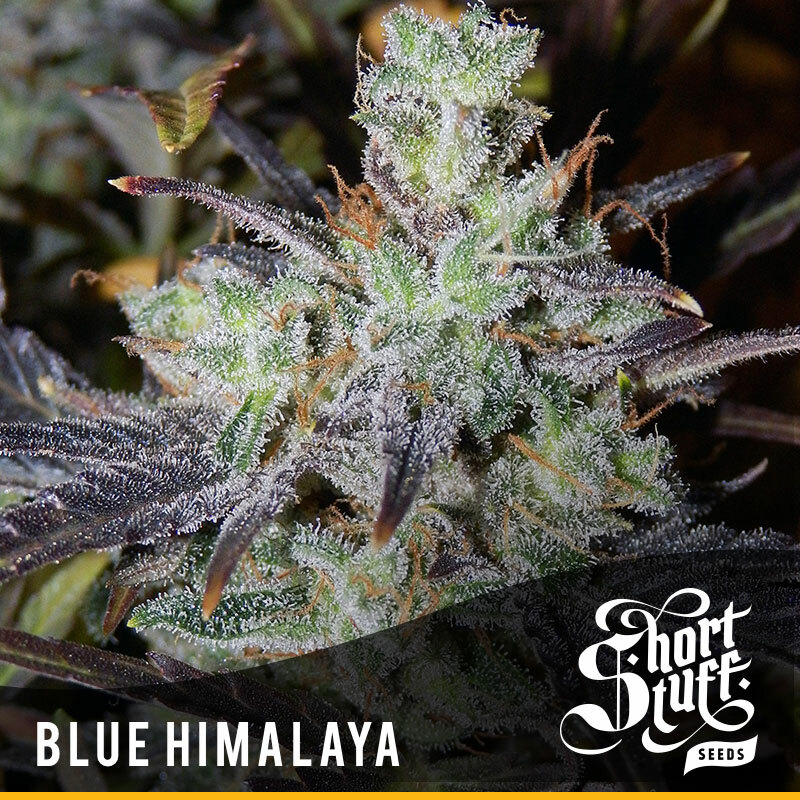 It’s the perfect wake and bake! 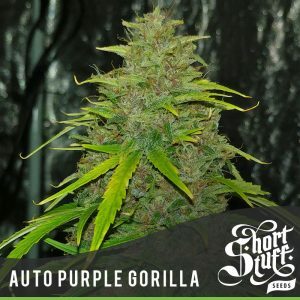 Lurking in the genetic make-up of shortstuff seedbanks Russian Rocket Fuel is a monster – The Russian Rocket Fuel Bush pheno! 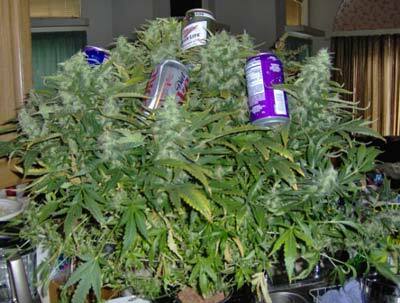 This incredibly bushy phenotype can reach 1M in height and 1M across! 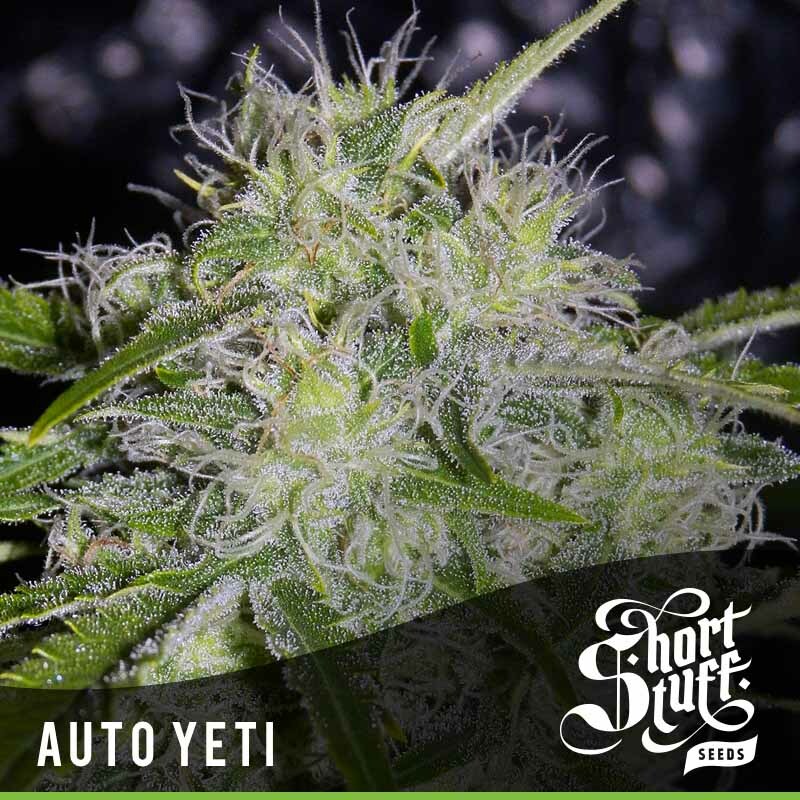 Russian Rocket Fuel is one of our ‘Next generation’ Mid-sized autoflowering strains which means that while it retains the auto flowering characteristics of the original lowryder style strains, and will go from seed to bud in around 70 days, it is a much more potent, fast growing, taller strain and can easily match traditional photo-period cannabis strains.